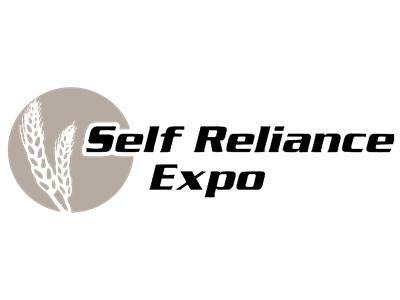 This week 1/27/2012, on Self-Reliance Expozed, the official Self-Reliance Expo radio show, your hosts Colorado Ron and Bubba DaVinci will be introducing themselves and discussing what the future brings for both the Self-Reliance Expo and Self Reliance Expozed. 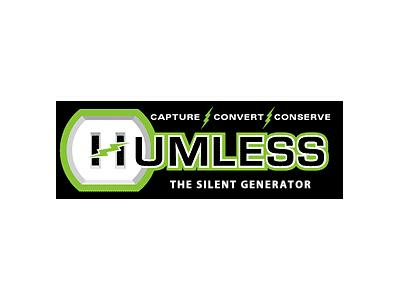 Tonight we have a special guest who is a long time supporter of the Self-Reliance movement and creator of one of the best solar back-up power units on the market The Humless Sentinel. We will also be introducing a segment called “Radiation Watch”.